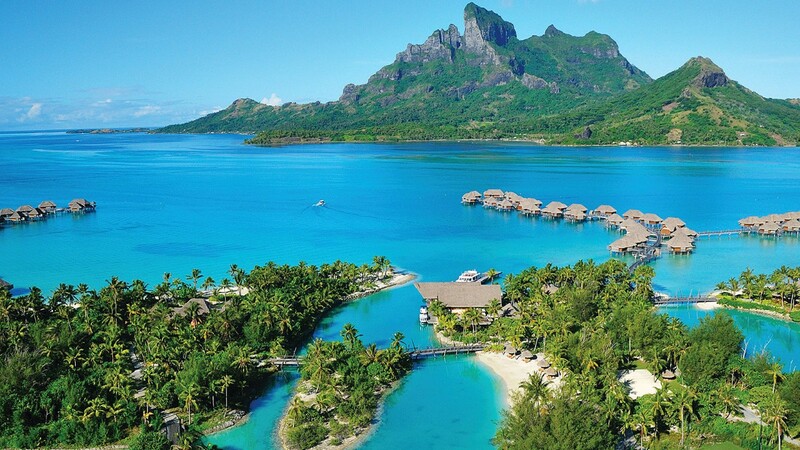 Bora Bora, French Polynesia, 2018-Apr-23 — /Travel PR News/ — For the second consecutive year, Four Seasons Resort Bora Bora has been named the Top Epic Stay Hotel in the World by AFAR in the annual Travelers’ Choice Hotel Awards. In determining winners, readers cast close to 60,000 votes in the annual AFAR Travelers’ Choice Hotels survey, highlighting the retreats they are most excited to experience. All winners are recognised in the May/June 2018 issue of the magazine. In celebrating this honour, along with its 10th anniversary, Four Seasons Resort Bora Bora is currently offering the 10th Anniversary Inclusive Plunge Pool Suite Package, which includes a complimentary fourth night with every three consecutive paid nights. Guests also enjoy airport transportation and exceptional cuisine for breakfast, lunch and dinner. The Resort is also offering Free Night packages, which include accommodations in an overwater bungalow suite or beachfront villa estate and daily breakfast buffet. For reservations, book online, call (800) 819-5053 or contact your travel professional (chain code FS). This entry was posted in Beach Holidays, Hospitality, Hotels, Resorts, Travel, Travel Awards, Travel Management, Travel Services, Travelers and tagged AFAR, Four Seasons Resort Bora Bora, Maria Jagla, Top Epic Stay Hotel in the World, Travelers’ Choice Hotels Awards. Bookmark the permalink.